Onnie Media, the digital publishing company aimed at South African teachers, have launched their newest offering, RSA Teaching Jobs. RSA Teaching Jobs will allow schools to post jobs for free, or at a fee to reach thousands of teachers. 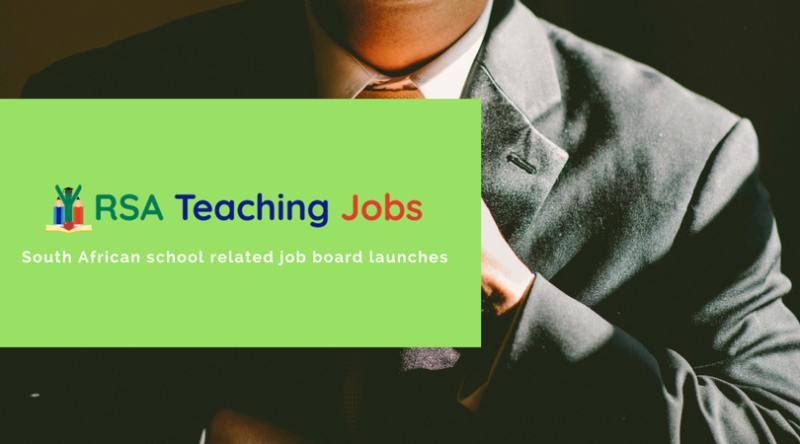 Teachers will be able to find their dream jobs, and if it isn’t available yet, they can create an email alert to let them know of vacancies similar to what they are looking for.